Lexar is an American manufacturer of digital products that founded in 1996, with more than 20 years development, its SD card, CompactFlash card, USB flash drive becomes the popular products in computing world. Everyone loves the high access speed of the digital products. However, data loss always happened around us, Lexar data recovery it's quite a big concerned question that someone would like to ask for help with matters you might format or delete the Lexar memory card. Actually, there are 2 powerful SD card recovery tools for you. It's a data recovery tool that developed by Lexar itself and has the ability for you to rescue data on your Lexar memory cards or USB Flash drives, you can recover up to three files in DEMO trial mode unless you go to their website to purchase the serial number and then unlock full recovery. Bitwar Data Recovery it's a free data recovery software with powerful functions that allows you to recover data from your Lexar memory card, SanDisk memory card, Kingston memory card or other branded memory cards. With an easy-to-use interface, you can recover no matter formatted or deleted image/photo, video, audio, document and archive files quickly and easily. 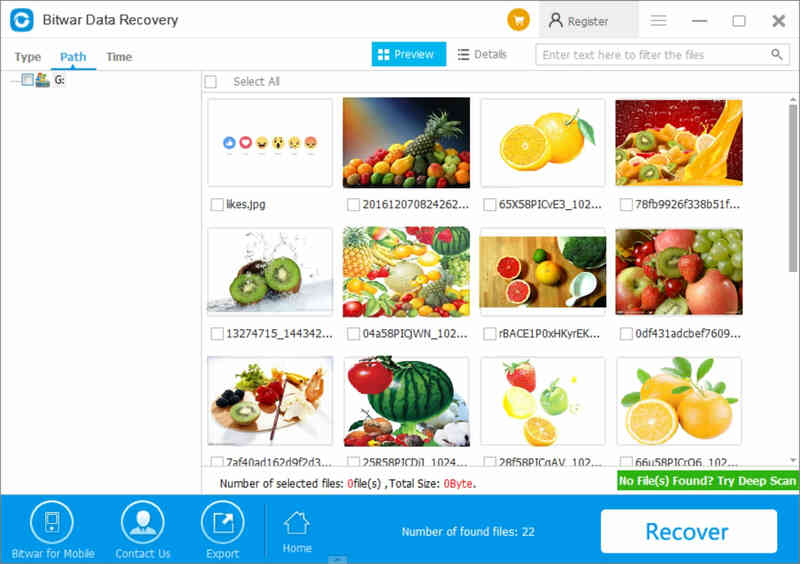 Compare with Lexar image rescue 5, Bitwar Data Recovery it's a 30-Day Free Trial data recovery tool for you to recover whatever you need and no matter how many files you have lost. Is it Bitwar Data Recovery the best alternative to Lexar data recovery? Choosing a right and easy data recovery tool can save up much time on rescuing your loss of data by instead of losing it. In addition, before processing to recover loss of data, we would like to guide you step-by-step with hopes to enhance your confidence while operating Bitwar Data Recovery; No matter you are an experienced users or green hand. Step 1. Download Bitwar Data Recovery and install, then launch the software. You can install software in Windows or Mac system. Step 2. You can select your Lexar memory card in Wizard Mord and then click Next or Choose USB/Memory Card Recovery in Standard Mode and then hit Next. Step 3. Select the scan mode, normally we suggest you to choose Quick Scan for accidentally deletion, and Formatted Recovery for recover data after formatted the memory card. You can also understand the differences of the scan mode by reading the short description under each title. Step 4. Choose the types of your lost files, normally we suggest to choose direct file types to short the scanning time, otherwise, you can select all of the file types only if you don't know what exactly the types of files you have lost. Step5. It zooms in the photo, image and has the media player to play the video, audio or GIF image with a pop-up window after you double-click the file. You can easily check the files whether you need or not and then hit Recover. 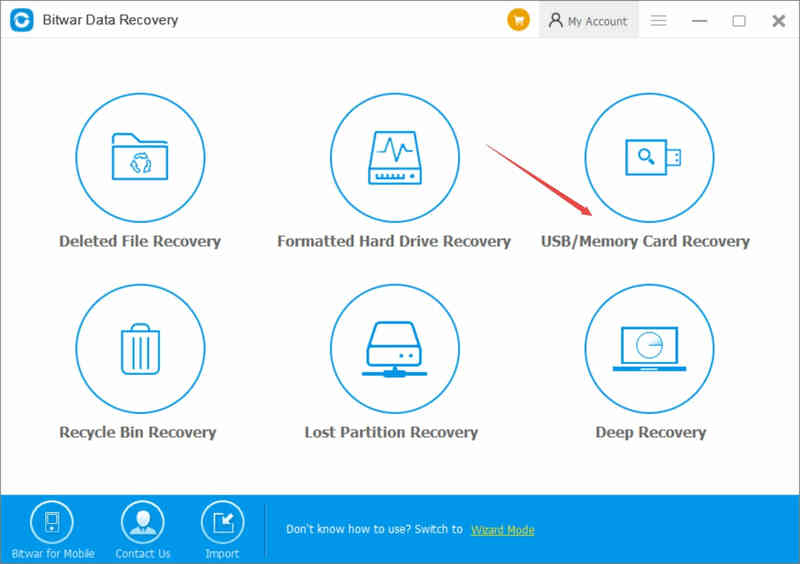 If you are having troubles on your Lexar memory card and cannot find a best SD card data recovery solution or would like finding a free data recovery software, Bitwar Data Recovery it's a best and free SD Card recovery tool for you to recover anything you need. Summary：Have you encountered a problem that CCleaner deleted my files? How can you recover files that cleaned by CCleaner? Here's a free data recovery solution for you.